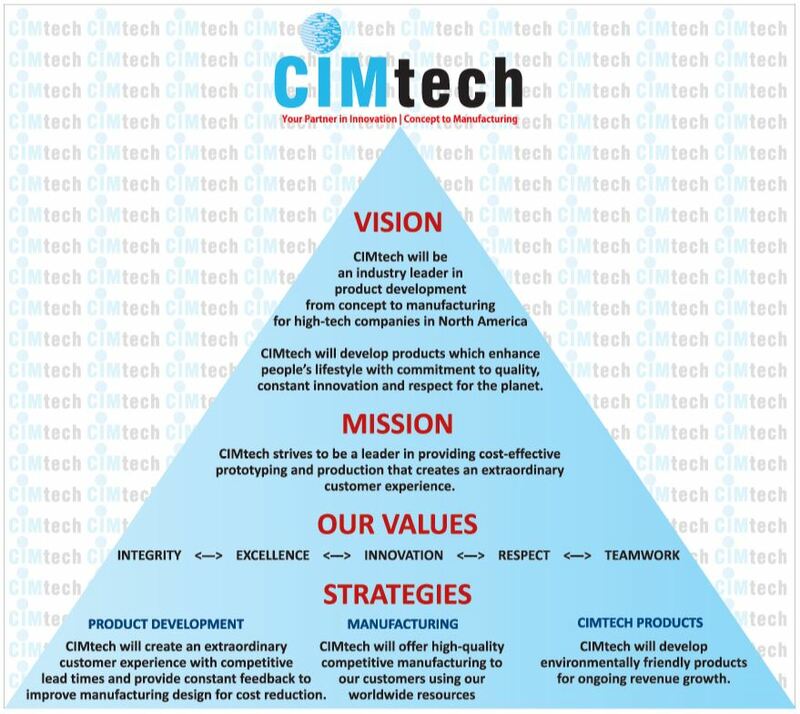 CIMtech Mfg. Inc. is trusted by industry leaders for more then 2 decades for their product development in high-tech industries around the world. We deliver complex, high-precision CNC machining, Prototyping, Production, Sheet Metal Components and Sub-Assemblies. Our experienced staff is trained in advanced manufacturing processes and techniques. We utilize state of the art high speed CNC equipment’s to deliver your projects on time. Our staff is committed to manufacturing highest levels of quality and precision. Partnering with us brings you more then two decades of experience, knowledge and expertise in cutting-edge technology for CNC machining, Sheet Metal components and Sub-assemblies. 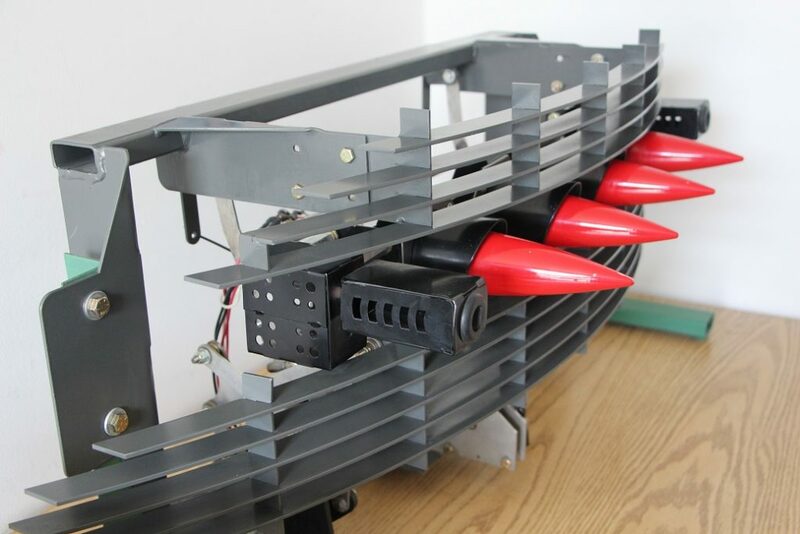 Our unique combination of manufacturing engineering solutions and precision CNC machining expertise, can deliver your CNC machined projects in all types of metals, plastics, and exotic materials. We can deliver your projects on schedule with high quality every time. Our advanced Multi-Axis CNC machining centers use simultaneous milling and turning technologies. Paperless digital workflow management systems combined Hi-tech equipment, Manufacture parts with Micron Precision. Our capabilities can produce parts ranging in size from 1 inch to 80 inches with high precision, demanded by our customers. We have become value added source for all inclusive turnkey services for Hi-Tech companies. Working with certified suppliers, CIMtech’s Mfg. advance manufacturing offers diverse processing techniques for variety of finishes. This allows us to serve as a one-stop-solution provided for innovative OEMs. Our exceptional skill-set goes beyond manufacturing of individual CNC Machined parts. We provide comprehensive assembly services, this allows us to apply our 20 years of professional expertise in reducing your manufacturing costs. By providing all inclusive solutions from Prototyping to full Production including Sub-Assembly services, We have become value added source for all-inclusive turnkey services.